The spring market is off to a very strong start this year in the communities North of Boston, MA. 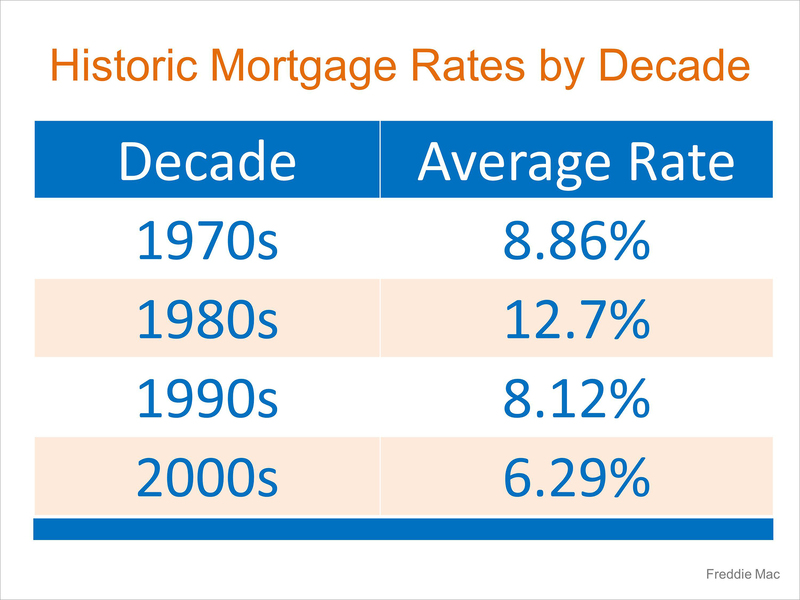 The uncertainty of mortgage rates are causing many buyers to feel a high level of urgency. While it is a sellers market, depending on the type of home, location and price point, the level of demand can vary greatly. Many homes are selling within days, while others a few weeks. Some homes are receiving a few offers selling for close to asking and others are getting 15+, selling for tens of thousands over. If you are in the market to move in the Suburbs North of Boston, call us to today to make sense of this crazy market. 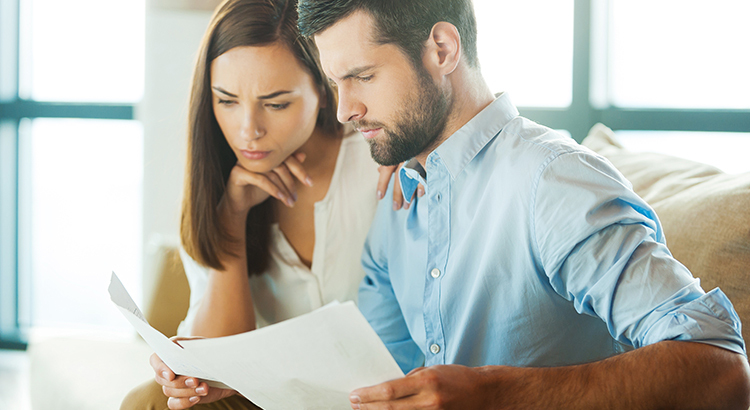 For sellers, pricing, preparation, strategy, and understanding the nuances of navigating a bidding war is critical for taking advantage of this market to get top dollar. For buyers, this market can be extremely frustrating! it is crucial to understand the market climate you are in. It is just as important to understand strategies on getting an offer accepted in a bidding war as well as knowing when it is unnecessary to outbid yourself, and over pay by thousands, when you arent competing with other buyers.